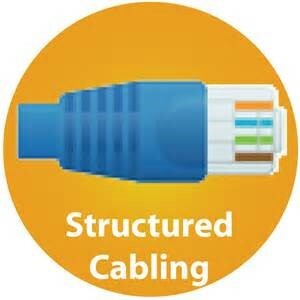 Structured cabling is the foundation for the growth of your company. 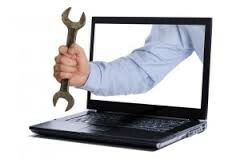 We can provide the latest system to address the changing needs of your computer network. 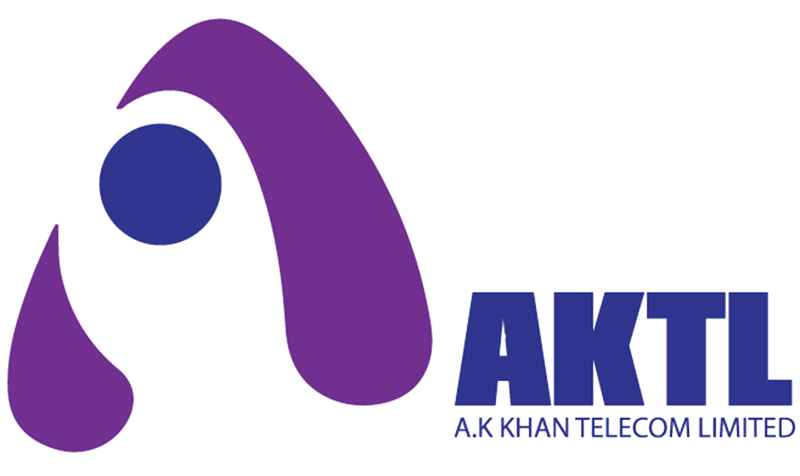 AKTL is a leading Bangladeshi company specializing in the engineering and manufacturing of structured cabling systems and end-to-end solutions. A managed IT service is an information technology ( IT ) task provided by a third-party contractor. IT leaders are at an inflection point in terms of making the right technology investments, delivering value and building a future-ready IT landscape. If you are looking to install a LAN for your home or business, our LAN service techs can easily guide you through the process. We can help you choose the Precise configuration for your needs, and our LAN service techs can begin installation right away. When you choose our LAN services, we can also properly instruct you on how to use and manage your network for the best performance.